Since our establishment R Sewa is name that has become synonymous with the highest quality, excellence and innovation in the field of real estate development. We are proud of a spectacular track record in our chosen sphere of business and today, can be credited with changing the very face of Lucknow. 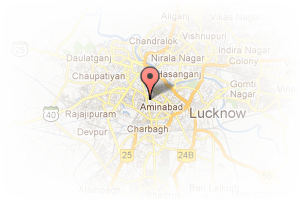 Address: 1/171 Viram Khand Near Patrakarpuram Chauraha,, Gomti Nagar, Lucknow, Uttar Pradesh, India. This Broker Profile page for "R Sewa Land Developers Pvt Ltd" has been created by PropertyWala.com. 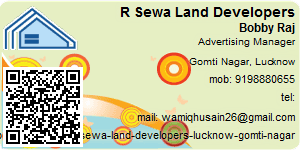 "R Sewa Land Developers Pvt Ltd" is not endorsed by or affiliated with PropertyWala.com. For questions regarding Broker Profiles on PropertyWala.com please contact us.